Lake Tahoe, the clear, cobalt blue lake tucked into the snowy Sierra Nevada mountain range, welcomes athletes, adventurers and casual travelers to its easygoing and pine-scented atmosphere. A long sought-after vacation destination, Lake Tahoe keeps everyone’s interests piqued and their vacations active throughout the year. Lake Tahoe is the nation’s second deepest lake, and the area previously served as a transcontinental route for first the railroad and later highways. As roadside stops increased in the area, so did the bustle, attracting travelers who were taken by the lake’s beauty and wealth of activities. Over the course of the 20th century, the area blossomed into a scenic locale adored by visitors and locals alike. Exploring Lake Tahoe’s towns that surround the lake might make you feel like you’re swaggering through a modernized downtown from the Old West or freeing yourself of life’s unnecessary pressures by embracing the chill West Coast vibe that permeates the region. 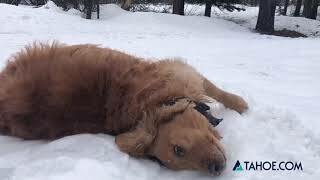 Tahoe embodies the American Dream's concept of “having it all” – it quite literally has it all. Hike mountains trails in picturesque Tahoe City. Bask on sunny beaches in South Lake Tahoe. Shred the gnarr out on the snow-covered slopes of Squaw Valley. 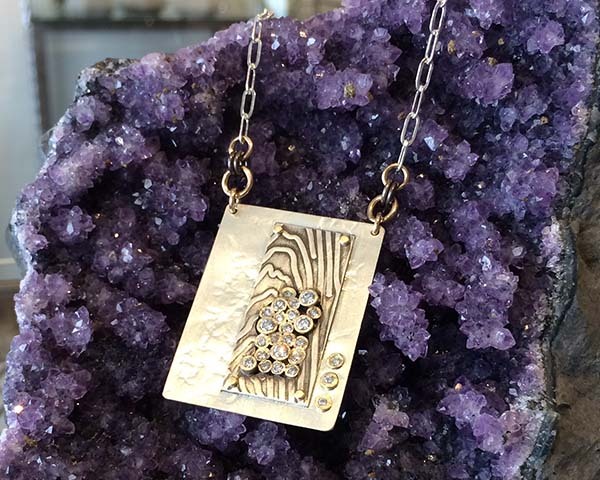 Explore the niche boutiques in Truckee. 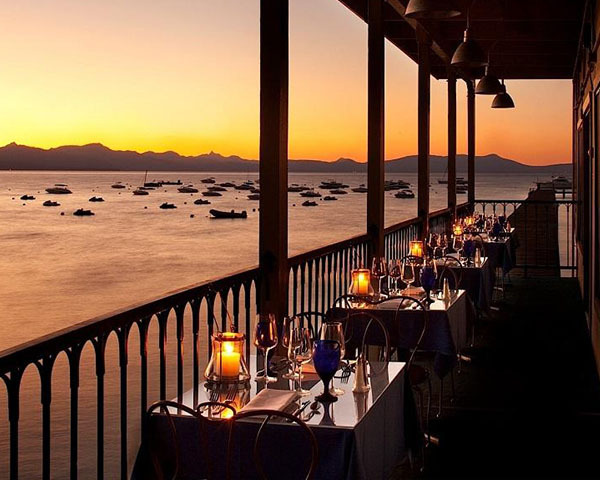 Sample gourmet cuisine as you watch the setting sun seemingly sink into the lake in Incline Village ... ahhh, we could go on for pages about Tahoe’s offerings. And we do! 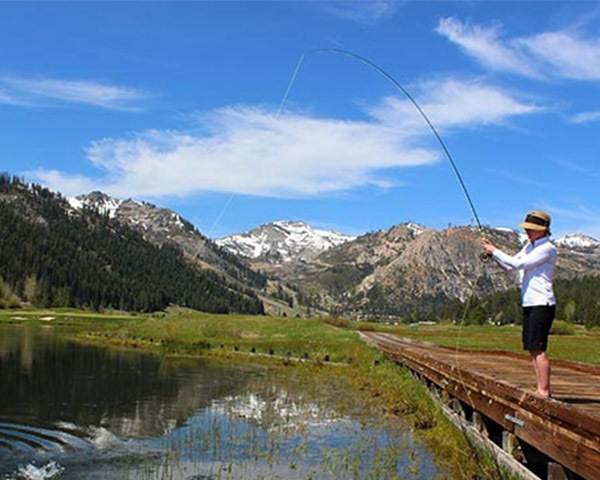 This site, Tahoe.com, features every place to stay, every vacation rental company, attraction, activity, restaurant, casino and wedding venue you’ll find in the towns. It's Friday afternoon, and you and your friends are deciding what to do this weekend. So many possibilities...so hard to choose. But the choice gets a lot easier when you go to LakeTahoeThisWeek.com and search by categories of activities happening in Lake Tahoe. You can start by going to Nightlife & Events to see what shows, musical groups, plays or other such things are going on tonight...or tomorrow...or next month. Then, click on over to Daytime Events and plan what fun doings your Saturday will be filled with. 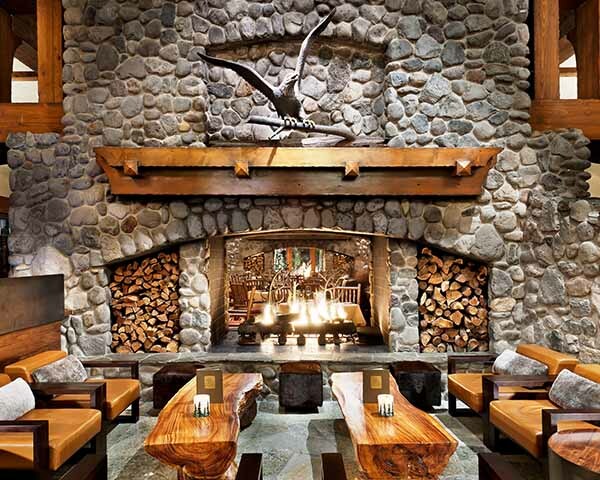 While you're at it, go to the Restaurant Specials on LakeTahoeThisWeek.com and plan out your dining excursions or to the Shopping Must Haves to get some ideas on where to go spend some cash! (The site also has a Coupons section, which makes shopping oh so much more fun!) And, if you want to check out the snow conditions for your outside activities, you can click right to our Snow Reports, updated daily. 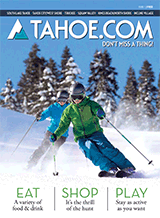 With the daily-changing listings on LakeTahoeThisWeek.com, you'll stay informed and have fun anticipating all the amazing fun you can have in Lake Tahoe. Don't miss a thing!